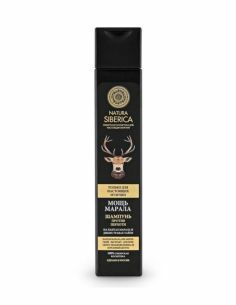 With special mixes of herbs Shampoo Hair Growth Activator nourishes and regenerates weakened and damaged hair. 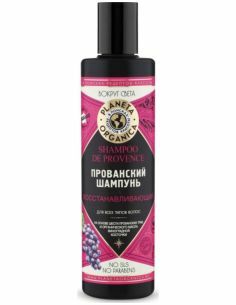 It nourishes and moisturizes the hair follicles and stimulates their growth. 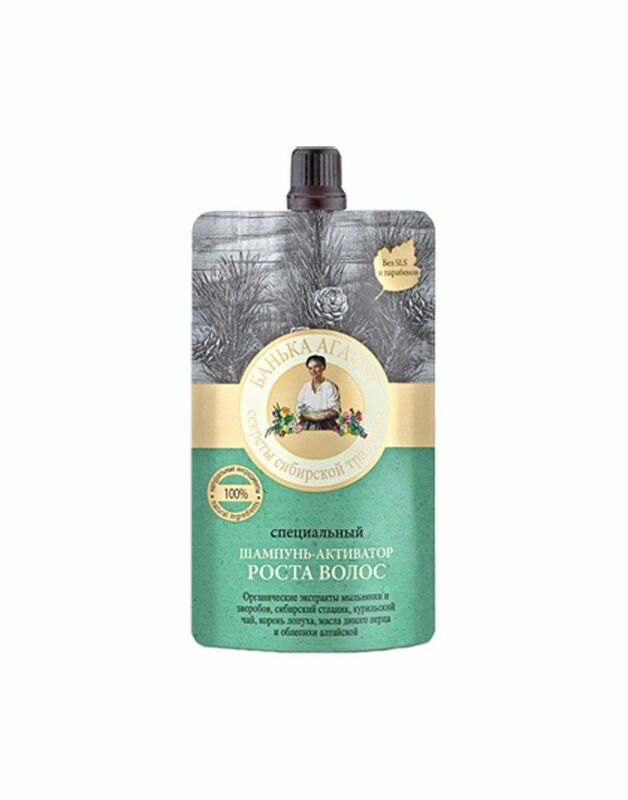 Extract of Siberian pine needles dwarf - restores hair, restores the density and vitality thanks to vitamin C and amino acids. 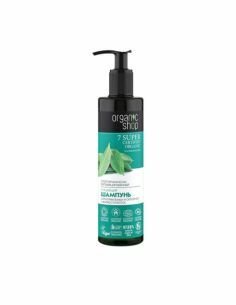 The organic extract soapwort - cleanses the hair. 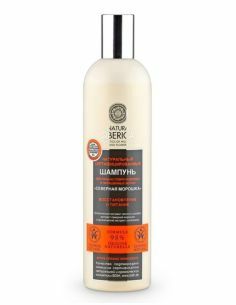 Cinquefoil low - takes care of the hair softness and light combing. Burdock root - strengthens the roots of the hair, thanks to the content of vitamins A, B, E and P, as well as protein. 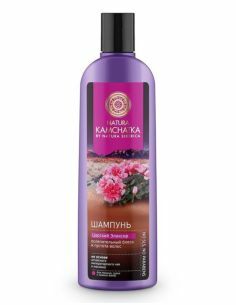 Oil Eleutherococcus prickly -nourishing and strengthens hair roots. The organic extract St. John's wort - prevents excessive hair breakage. 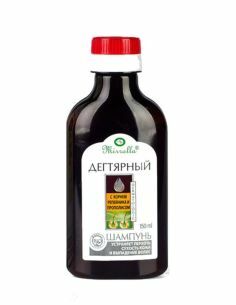 Altai sea buckthorn oil - nourishes and is the source of many vitamins. Line of cosmetics Granny Agafia's Recipes thanks to its unique properties will comprehensively take care of the condition of the face, body and hair. 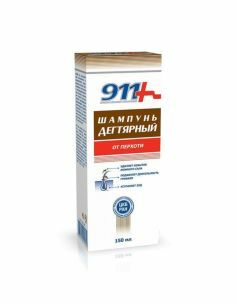 With natural extracts and tested old Siberian regulations excellent use in both home and professional spa and beauty salons. 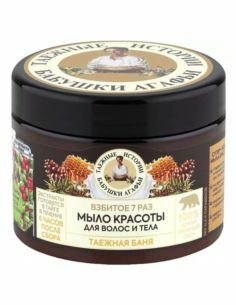 Secrets of the Russian sauna (banii) were the basis for the creation of 100% natural and organic nourishing beauty, which, thanks to its unique features support the fight against cellulite and improve skin firmness. 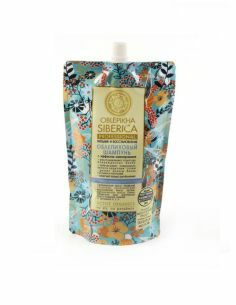 In addition, practical 100ml packages are designed for travel, eg. By plane. 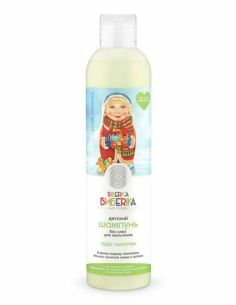 Use: Apply on wet hair shampoo and massage into the foaming. Then thoroughly wash off with warm water. 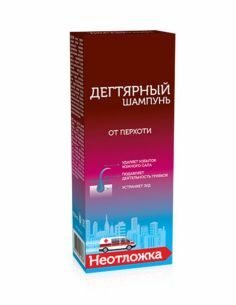 Contains natural ingredients / INCI: Aqua, Sodium Coco-Sulfate, Pinus Pumila Extract (Siberian pine dwarf), Coco-Glucoside (and) Glyceryl Oleate, sorbitol Caprylate, Potentilla Supina Extract (cinquefoil low), Arctium Lappa Root Extract (burdock root) , organic Saponaria Officinalis Root extract (organic extract soapwort), Hippophae Rhamnoides Fruit oil (oil of sea buckthorn Altaic), organic Hypericum perforatum extract (organic oil of St. John's wort), Acanthopanax senticosus (Eleuthero) Root oil (oil of wild pepper), Parfum, Benzoic Acid, Sorbic Acid, Benzyl Alcohol, Citric Acid, Caramel.